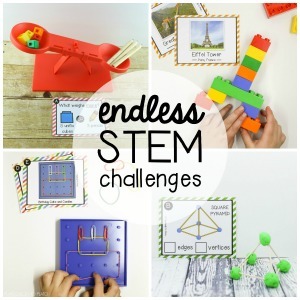 Activities for ages 6 to 8. 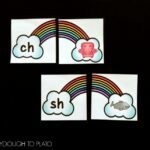 Just when kids have finally mastered letter sounds, along come tricky digraphs like CH-, TH- and SH- to trip them up again. 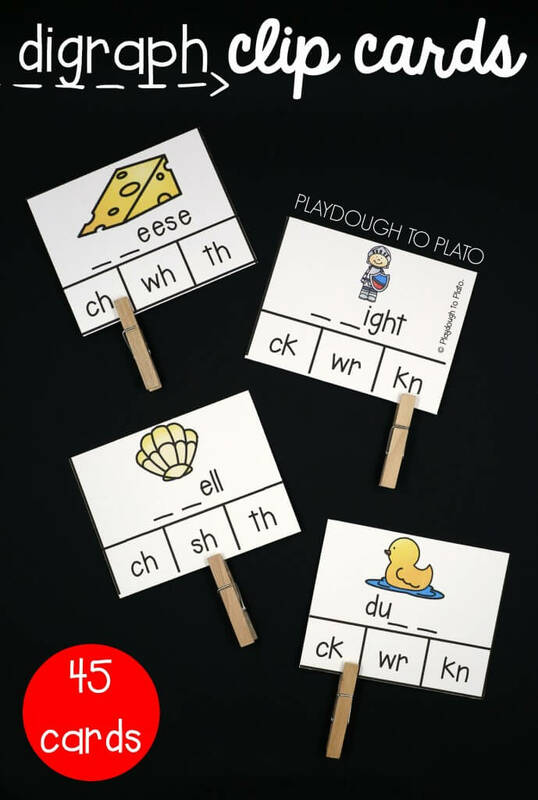 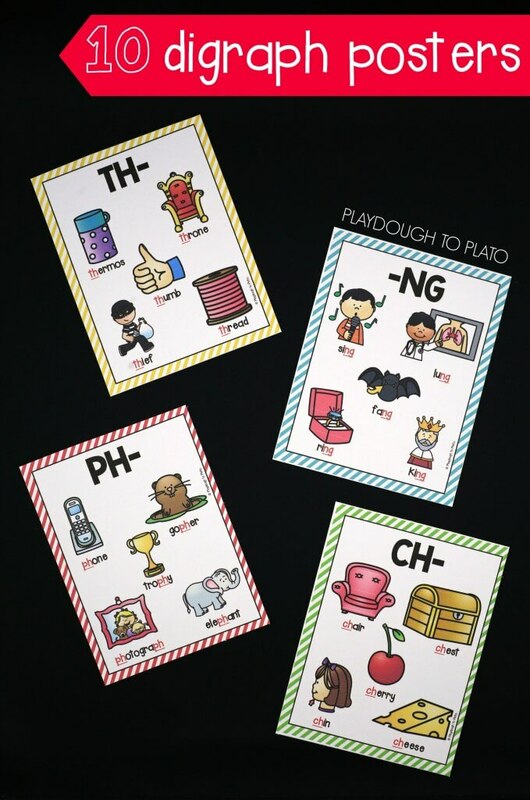 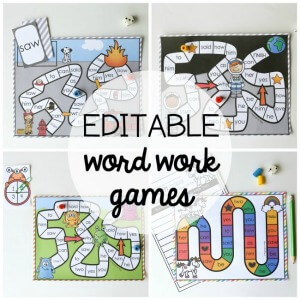 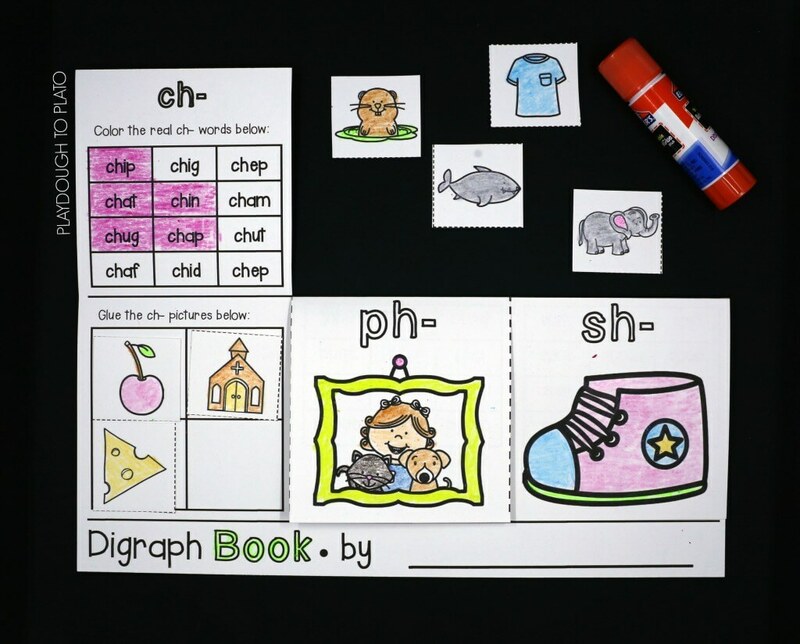 These ten digraph activities make it fun to master the most common digraphs in words: CH, CK, KN, NG, PH, QU, SH, TH, and WH. 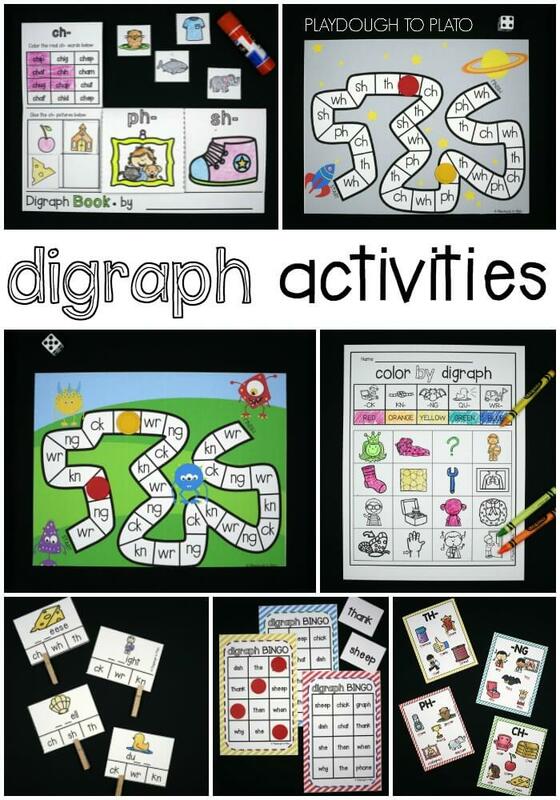 Ready for some serious digraph fun?! 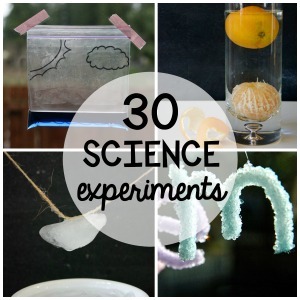 These 10 hands-on activities make learning engaging for kids. 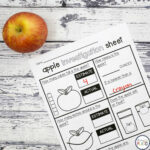 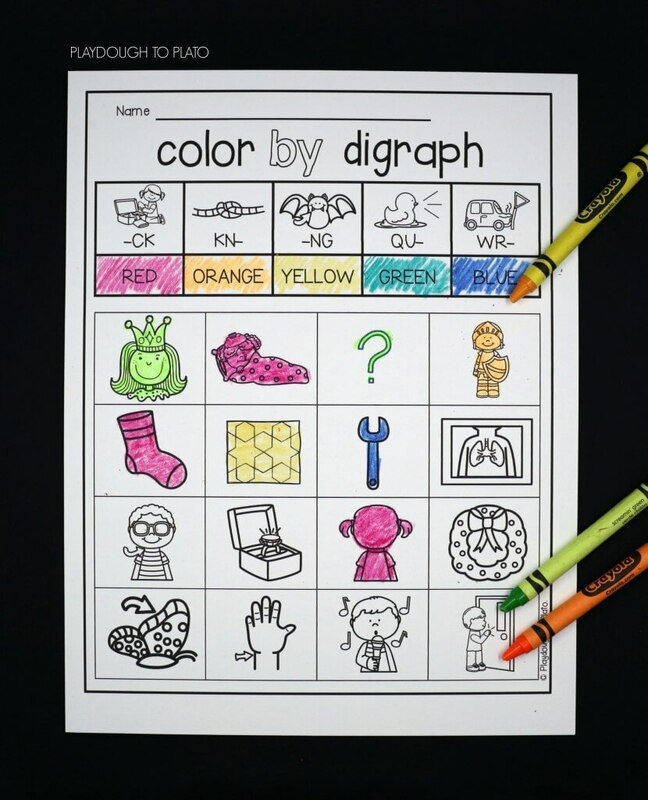 The pack includes 10 colorful posters to use when you introduce digraphs or to post on the wall as a handy visual reminder for kids to refer to later. 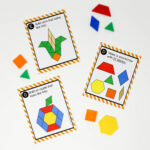 Kids complete three playful activity flap books. 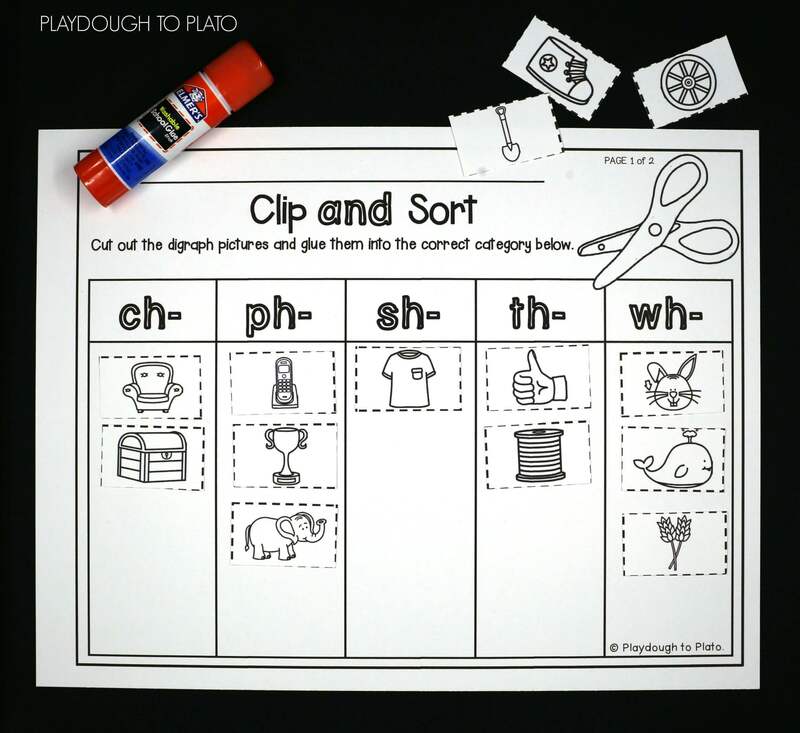 And clip and sort pictures into the correct column. 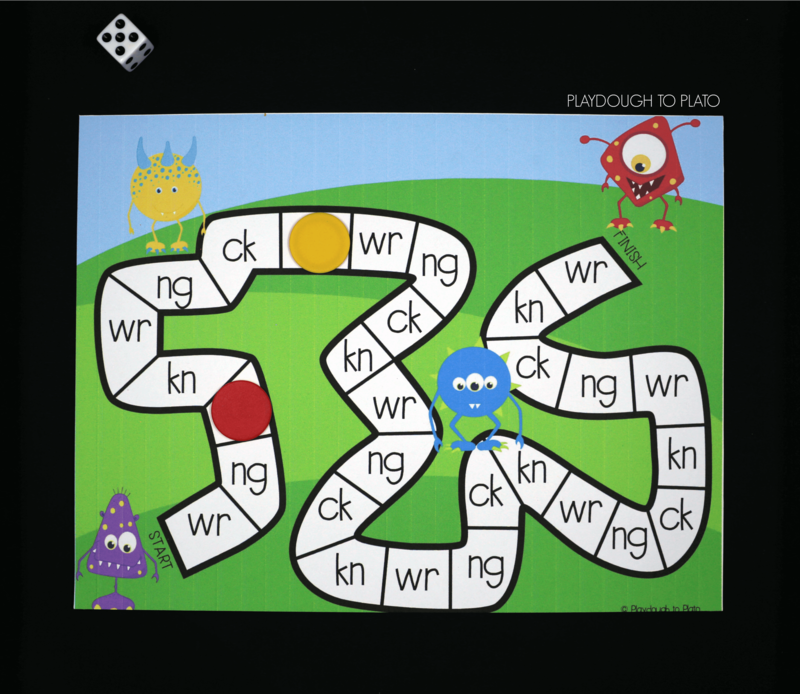 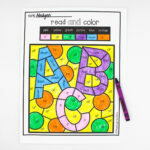 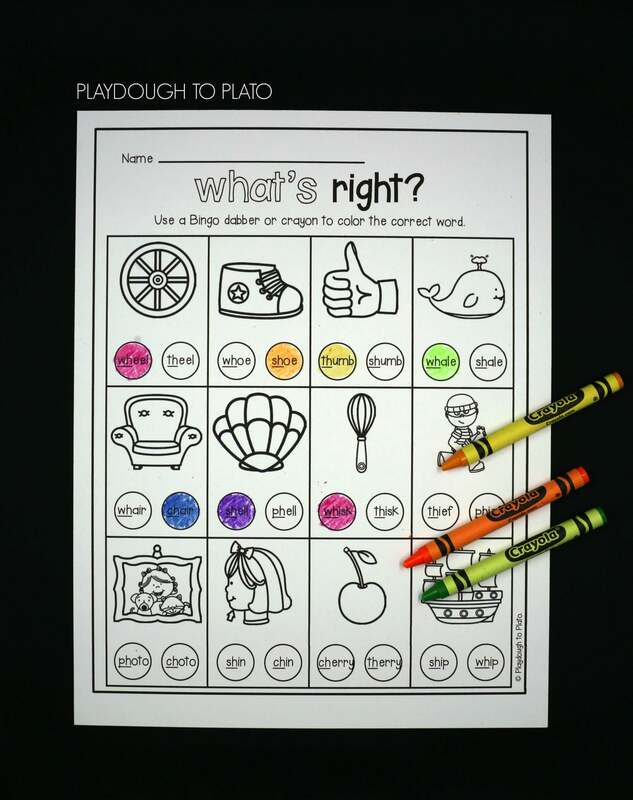 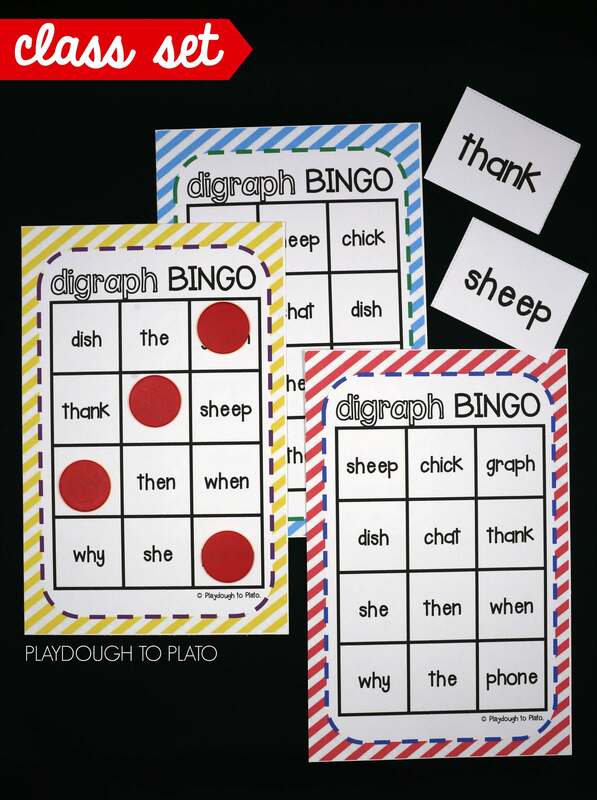 Children play Digraph Bingo with a class set of game boards. 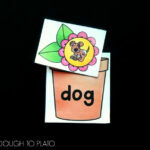 Students grab a card, say the word out loud and write it next to the matching number. 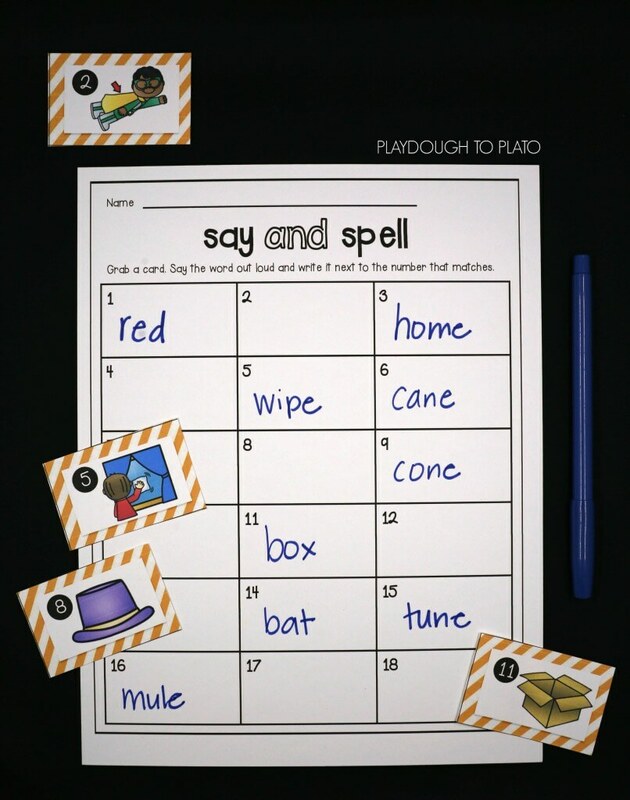 And mark the correct spelling of each word. 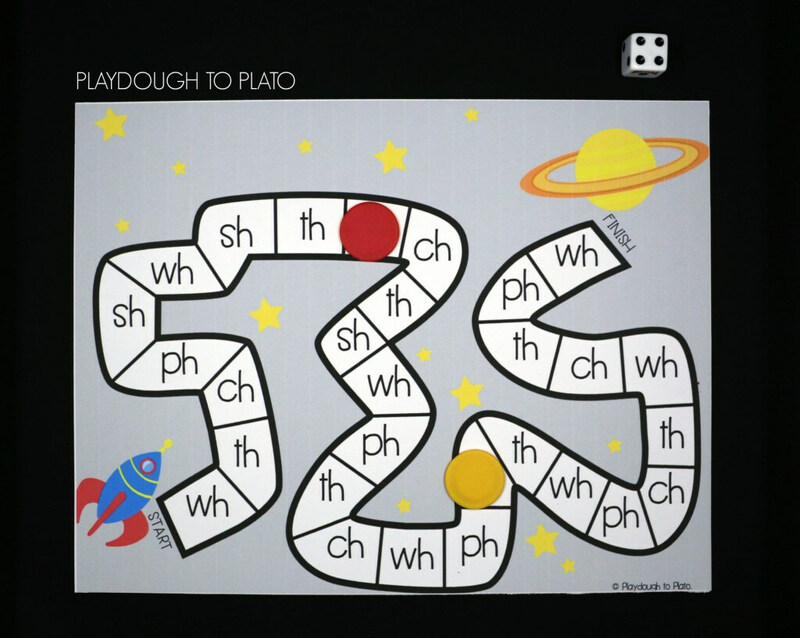 They blast into space and name digraph words along their journey. 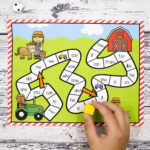 Ready to play?! 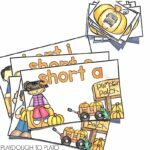 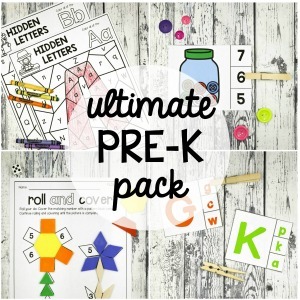 Download your set in our shop or on Teachers Pay Teachers!